EnergyFirst has been leading the industry for over 17 years. The labels will change, but the quality will always be the very best available anywhere. 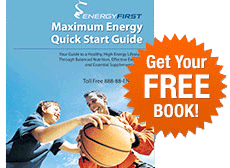 You will get the highest possible level of customer service from EnergyFirst. Your login information from Permalean.com has been imported and will work seamlessly at EnergyFirst. We guarantee your satisfaction on everything we sell and are proud of the fact that 98% of our customers would recommend EnergyFirst to a friend or family member. Please reach out to us with any questions! View press release. 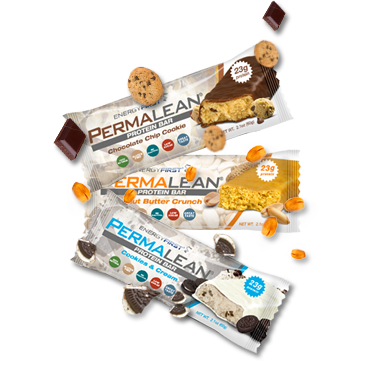 The World's BEST Low-Sugar, Low-Carb Protein Bar that's Actually HEALTHY for You! Order 6 or more and save 10%! Omega Mix Blend - a proprietary blend of organic ground raw seeds that contains both Omega 3 and Omega 6. 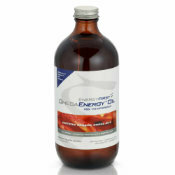 Raw, certified organic flax seed oil, sunflower seed oil, sesame seed oil, pumpkin seed oil with both Omega 3 and Omega 6. Provides the equivalent of 5-7 servings of antioxidant rich nutrient packed vegetables - all in one little scoop!